A caring and experienced chiropractor. Educating our patients to become mindful of their habits. the moment you walk in the door. 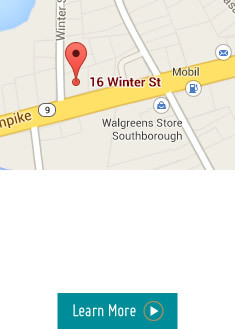 Get directions to Larger Life Chiropractic in Southboro. 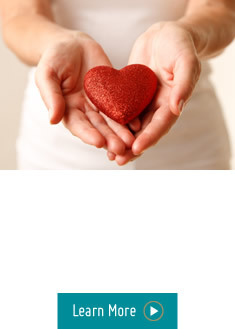 Our practice is based on the chiropractic philosophy of natural healing. 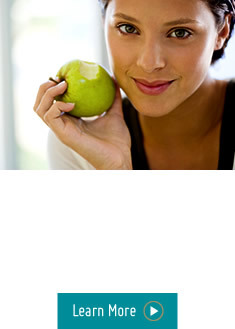 We also incorporate the importance of eating a natural foods diet and the benefits of physical exercise for wellbeing. If you are yearning for better health and wellbeing, give us a call at (508) 481-6351.